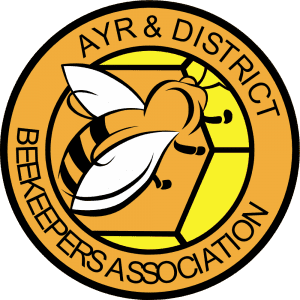 Ayr & District Beekeepers Association has been in existence since about 1917 and is comprised predominantly of beekeepers residing in South, East an North Ayrshire. 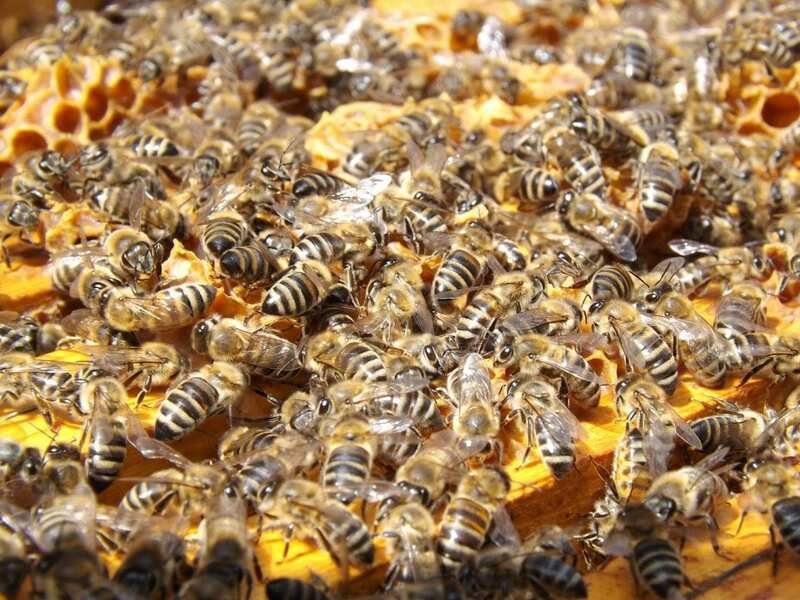 We are a very active association and start the year with a beginners course in March-April, we plan for around 20 apiary visits per year and attend on average 5 shows/events per year. We run an annual beginners course each year which gives people an introduction to beekeeping. We provide access to our training apiary and full protective clothing for visits to the apiary. 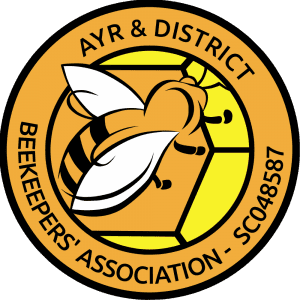 © 2019 Ayr and District Beekeepers Association. All Rights Reserved.